There is always time for a dose of indie rock, so please will you join me in celebrating Tender Glue´s latest release,"Rudy"! 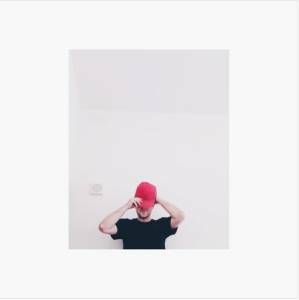 With the bashful melodies, crooning guitar and poignant vocals, it is hard not love this contagious little lo-fi number- and believe me, there is a enough lo-fi to bring a tear to your eye. This track is off of the EP Closet Leftovers, which you can stream on Tender Glue´s Soundcloud!